Fashion designer Kate Spade has been found dead in her apartment, Tuesday morning, in an apparent suicide. 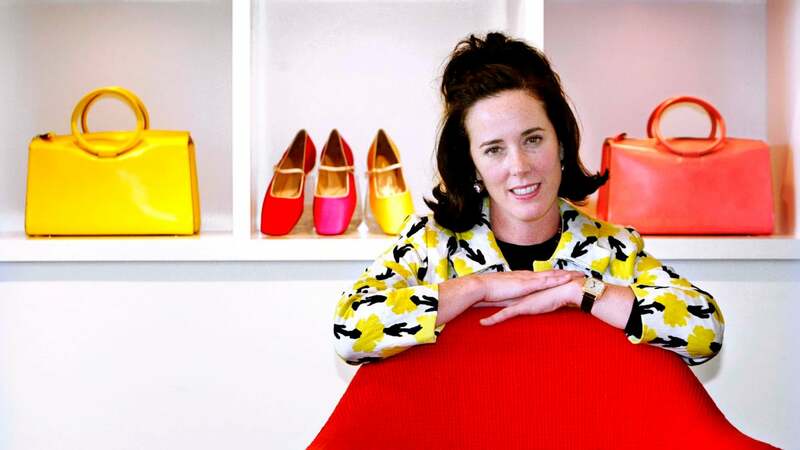 American fashion designer and businesswoman, Kate Spade is best known for founding her line of handbags, Kate Spade New York, launched in 1993. Despite the immense success of the company, Spade sold the last of her shares in her eponymous brand a year following the birth of her first child, in 2006. Spade has always had an eye for fashion. Prior to developing her own brand, she was a part of the accessory department at Mademoiselle Magazine. She left the publication as a senior editor and head of accessories. Her work with the magazine helped her recognize what was missing from the market, stylish handbags. And therefore, with the assistance of her husband, Spade birthed the famous Kate Spade handbags. Later the designer expanded her creativity and brand to sell accessories, jewelry, shoes and fragrances. The designer painted the world with her bright, patterned, unusual designs and inspired many to follow their creative instincts. 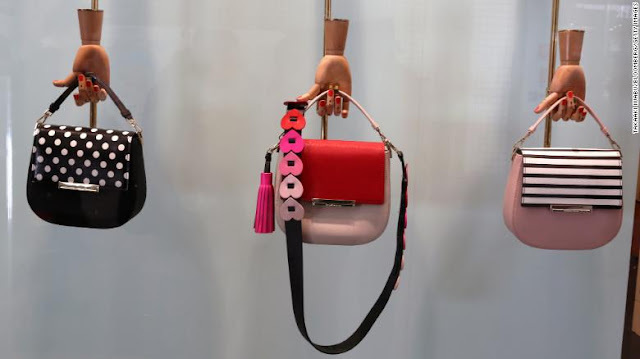 A Kate Spade handbag has become a staple in any modern woman's wardrobe - it is chic, stylish, unlike anything on the market and most importantly practical. It is a piece that can be recognized among thousand others. The designer was not just that, she gave many many women a chance to express themselves through her bright designs. Years after selling her remaining shares in the company, the designer, along with partners, launched Frances Valentine. 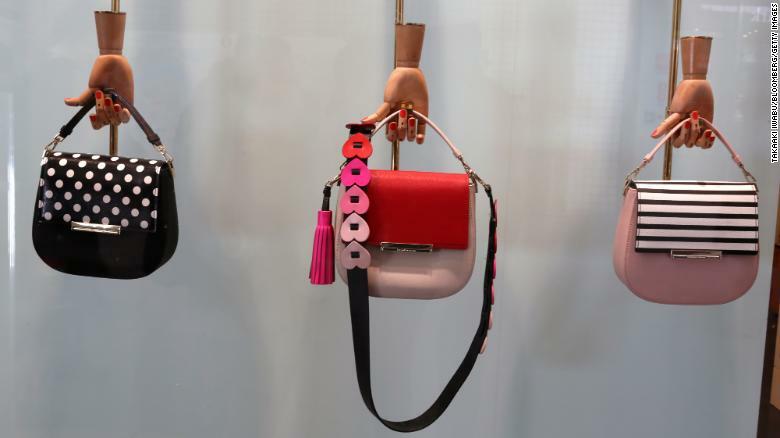 The brand focused on luxury items, footwear and handbags specifically. Despite leaving her eponymous brand, her vision was carried on and her designs remained recognizable. While Spade's death is a tragedy that took us all by surprise, her legacy will not be forgotten as the designer has left her mark on the industry and revolutionized the concept of the handbag. She remains eternal through her designs and impact in the industry.